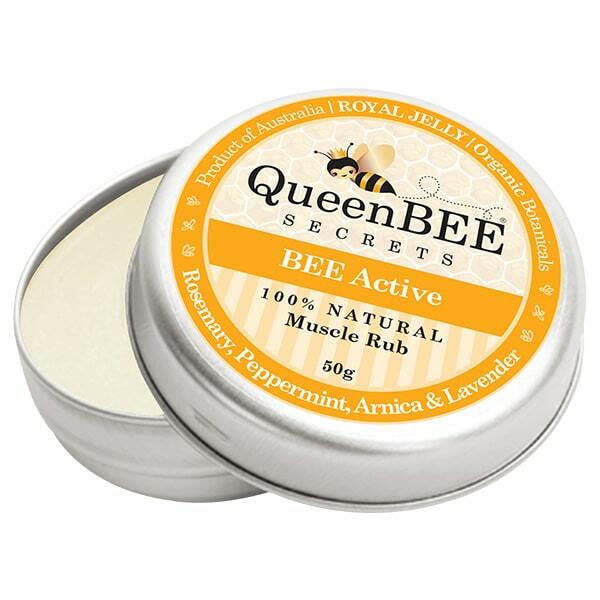 Whatever your skin and health needs are, or if you’re already in prime condition and you like to keep it that way, Queen Bee Secrets will have a balm just for you and your family. 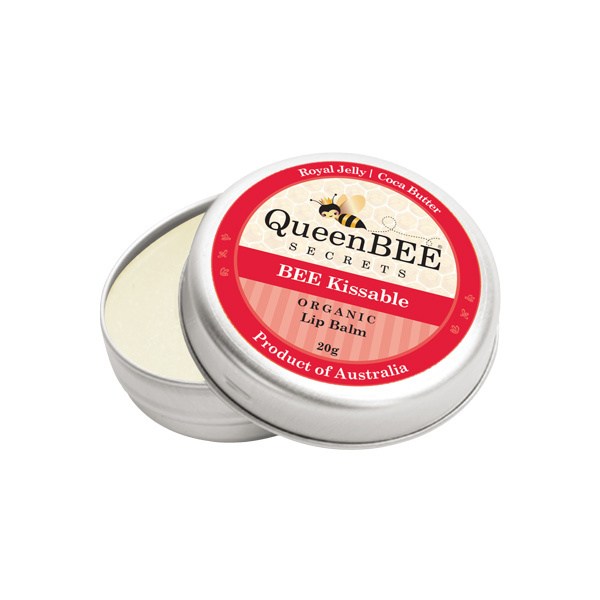 If you like ultra-soft lips then you can dab on some Bee Kissable, or if you have a new baby, a dash of Bee Pure Body wash followed by a smear of Baby Buzz soothing balm will help to ensure a clean and quiet night. 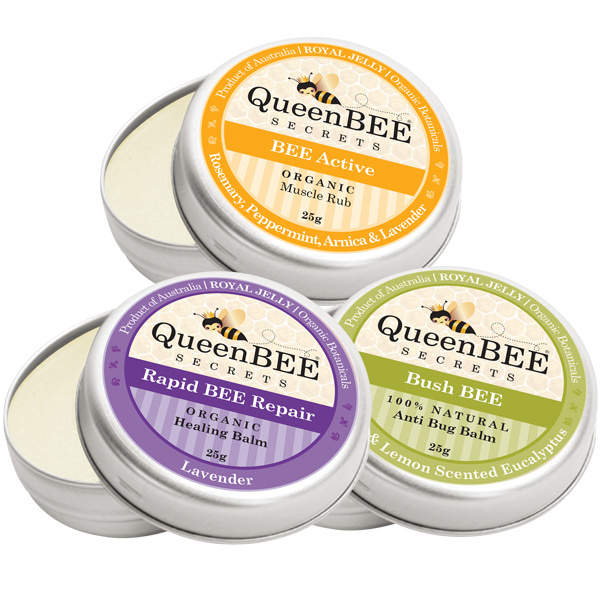 All of the Queen Bee range is guaranteed to be artificial additive-free and is made from the highest quality royal jelly, manuka honey, beeswax and essential oils, so you don’t need to worry about a thing! 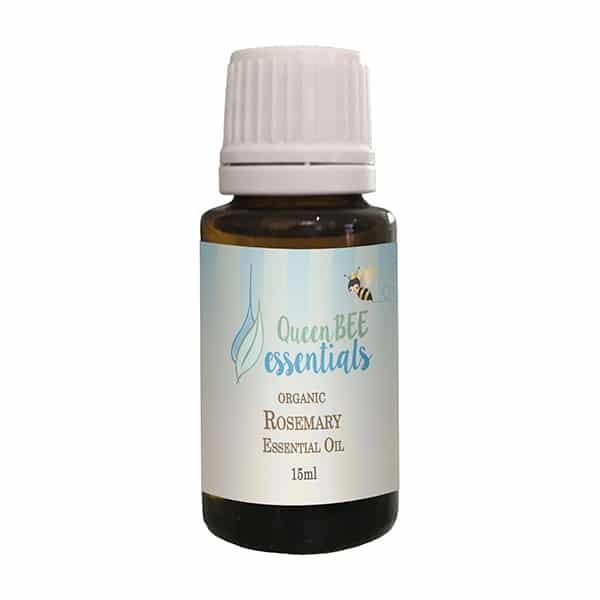 NEW – Australian MANUKA Honey +20 medicinal grade. 200ml. 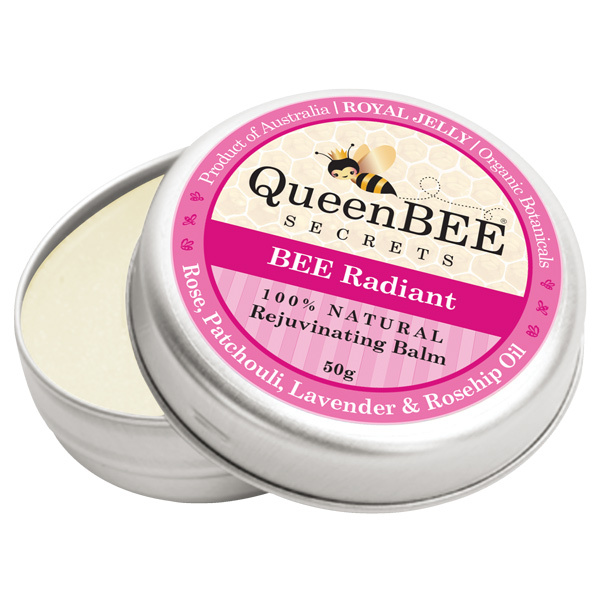 Soothing Relief Balm -Superior moisturiser. 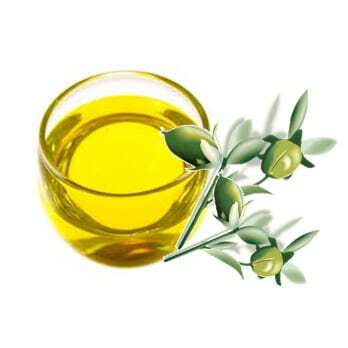 Suitable for normal to dry skin in maintaining HEALTHY skin. 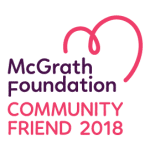 This new balm was developed for a 13 yr old girl suffering TSW. It’s moisturising effects were significant and helped the torn skin to sooth giving instant relief. Australian Manuka (Jelly Bush) Honey +20 MGO 820 Active., Shea Butter, Grape seed oil, Vitamin E, Kernal Oil,(Sustainable plantation) Cetyl Stearyl Alcohol (From plant ) Organic Beeswax, Soya Bean oil, Pure Lavender essential oil..02% . The Lavender essential oil in this balm is very minimal with hardly any odour, it is used to assist in alleviating itch and irritation along with anti bacterial properties. 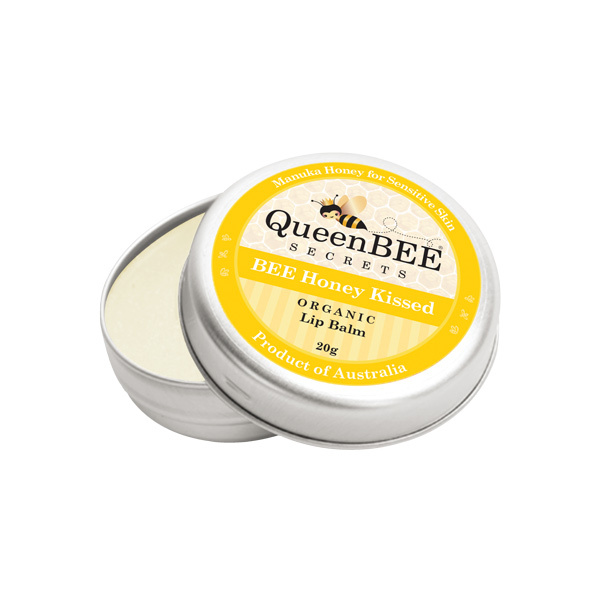 Organic Balm with Royal Jelly rich in amino acids, vitamins, minerals and pantothenic acid, essential for healthy cell renewal. Includes pure lavender essential oil, helps calm redness and sooth irritation of the skin. Available in a 25g or 50g tin (select below). 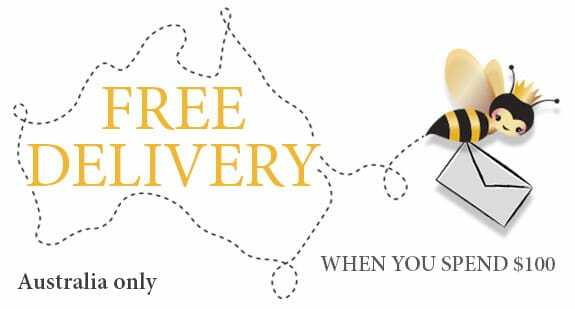 Introductory offer now available for Father’s Day. Place DAD in the coupon code on checkout. BEE Vibrant BEE Glowing and Youthful! 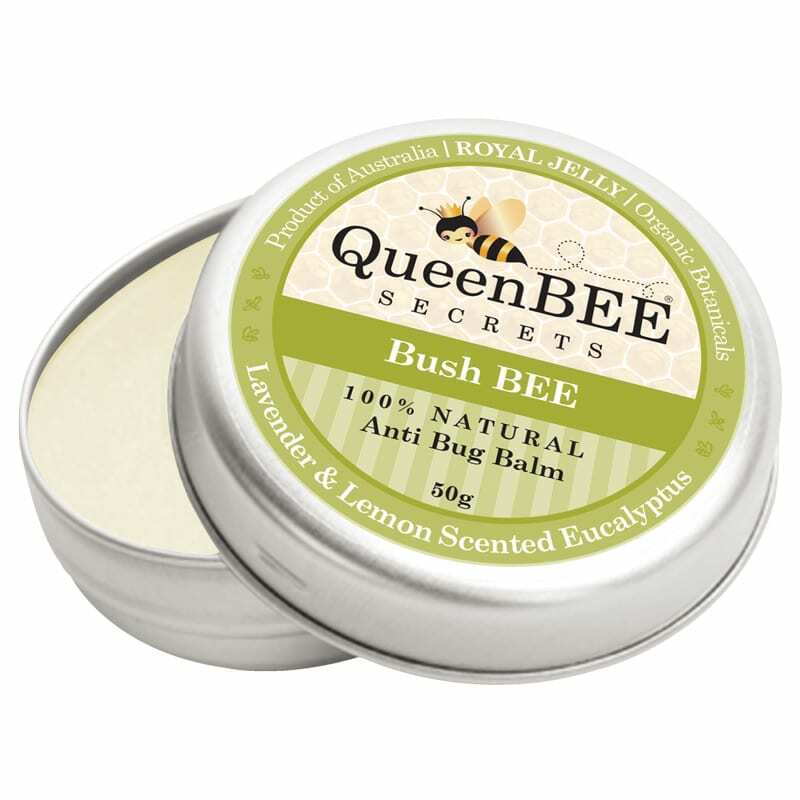 Royal Jelly Moisturizing Revitalizing Balm, Patchouli, Rose, Rosehip oils to assist the signs of aging. WHY DO SOME SAY ? 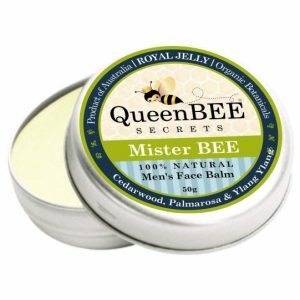 “Royal Jelly is the Elixir of Life and Nature’s alternative to Botox”. 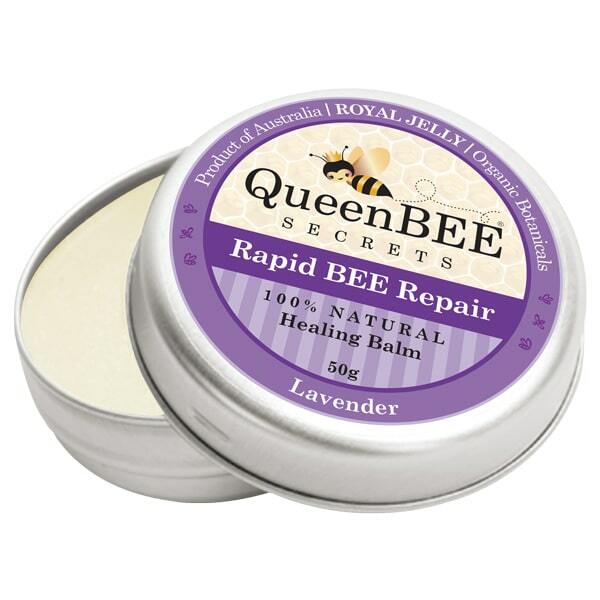 When it comes to sore muscles, aches and pains there’s nothing nicer than a good rub with a soothing relaxing balm. Arnica, Rosemary, Peppermint and Lavender will be just the thing to get your body feeling active in no time. 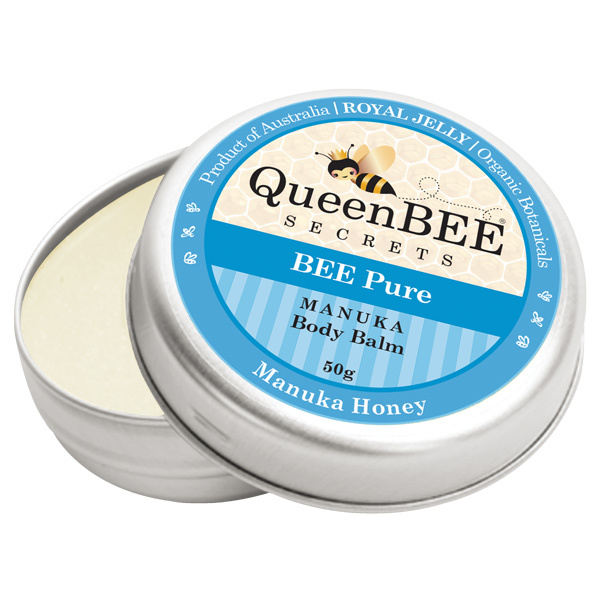 Sensitive Skin Balm BEE Pure Manuka Body Balm. 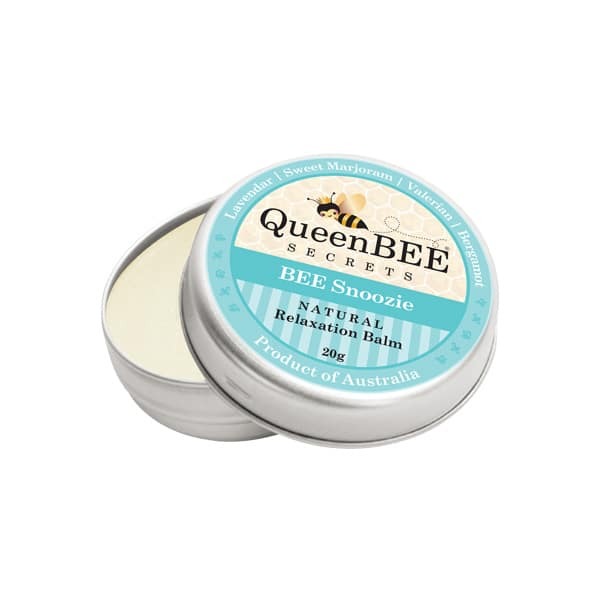 100% natural, Medicinal Manuka Honey and Royal Jelly Balm for super sensitive skin. 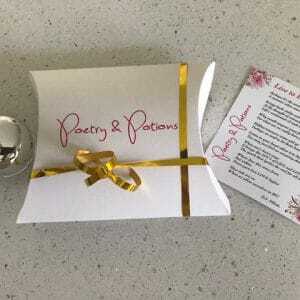 Made with love – You will BEE Amazed or your money back! 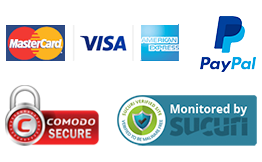 Available in 25g or 50g tins (select below). 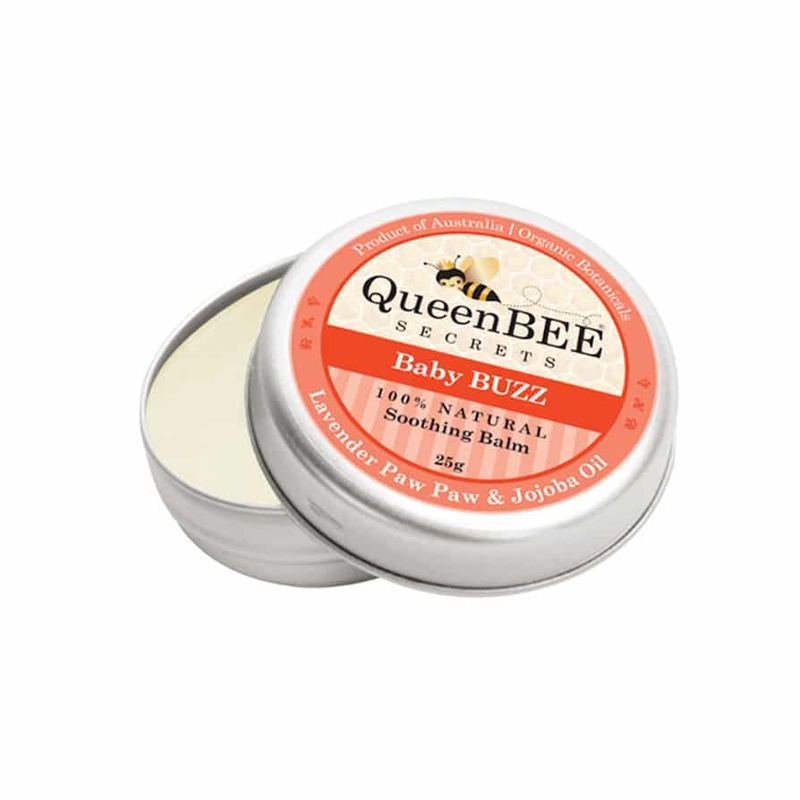 Baby Buzz is natural and pure with Australian unrefined beeswax and gentle Paw Paw to help protect little ones. The magic of Organic essential oils of Lavender, Valerian, Sweet Marjoram and Bergamot are well known throughout history for relaxation. Our new improved BEE Snoozie will be sure to please . 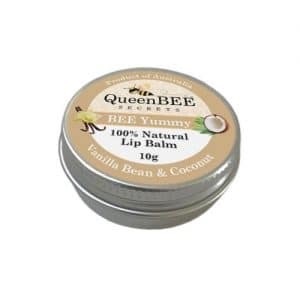 BEE Honey Kissed lip balm with Healing MANUKA HONEY. Our newest addition. YOU ask and we listen. Healing Manuka Honey from the BEES. 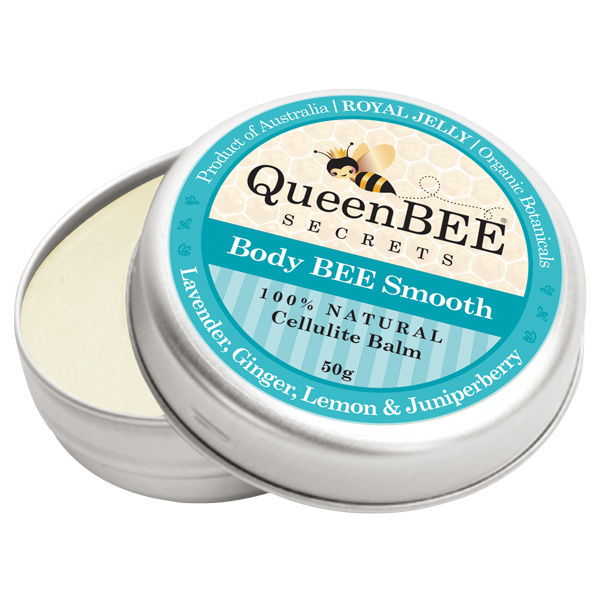 Pure Cellulite and Stretch mark Defence Balm. 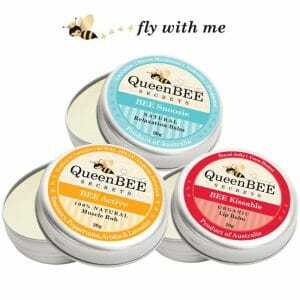 Queen BEE Secrets Royal Jelly, 100% Natural and Handmade. 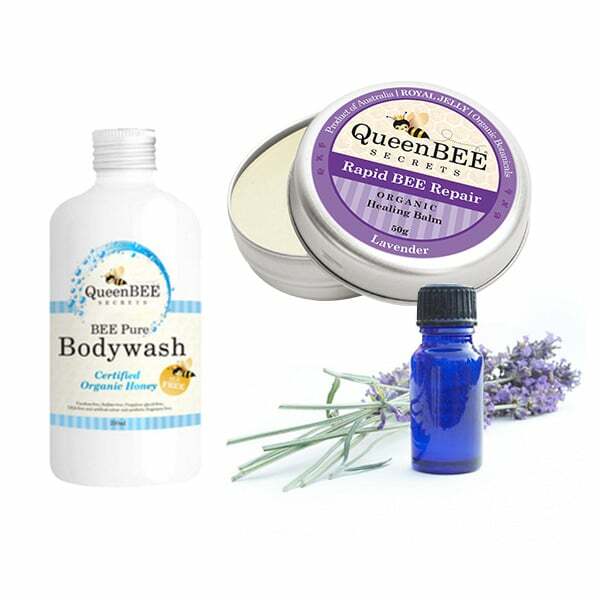 BEE Pure Sensitive Skincare Pack with Manuka Honey Balm and Organic Honey Body wash for damaged skin. 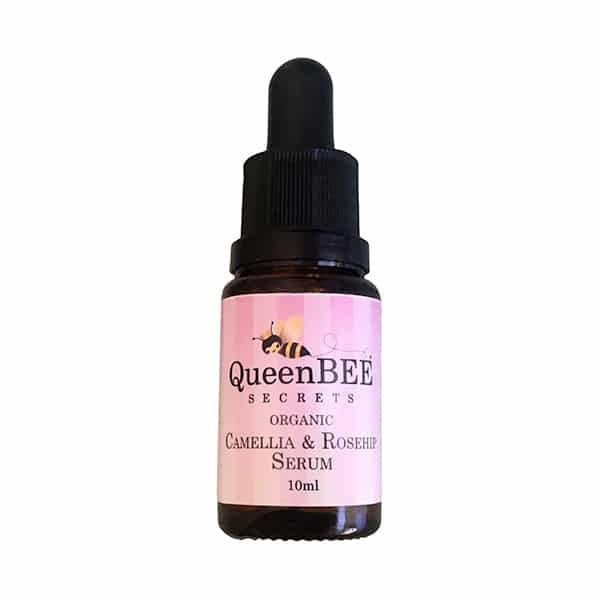 A rich and luxurious beauty Serum to compliment our Anti Ageing range. 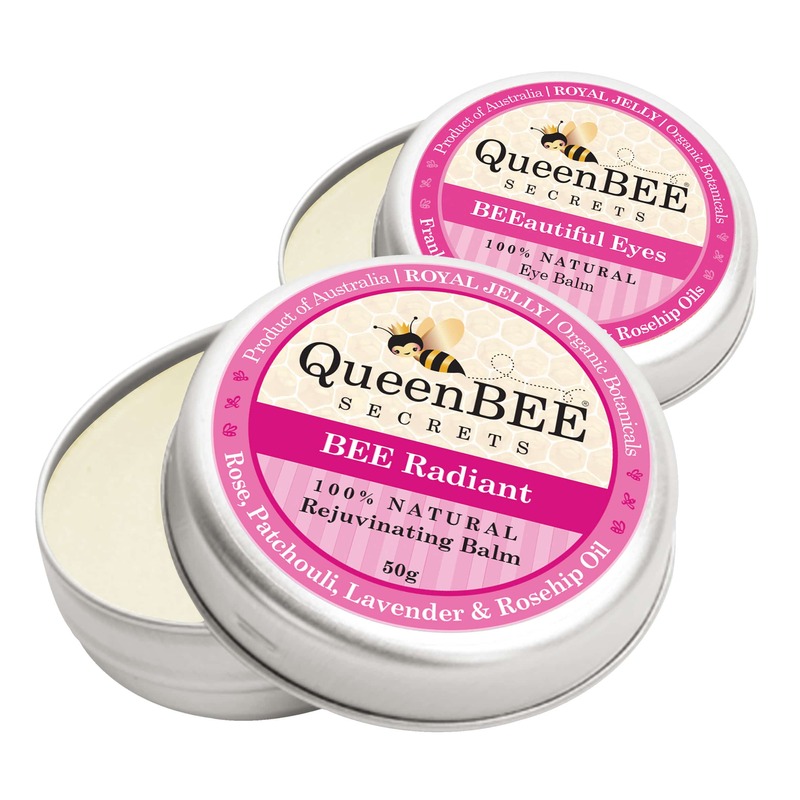 BEE Radiant and BEEautiful Eyes Royal Jelly Balms. 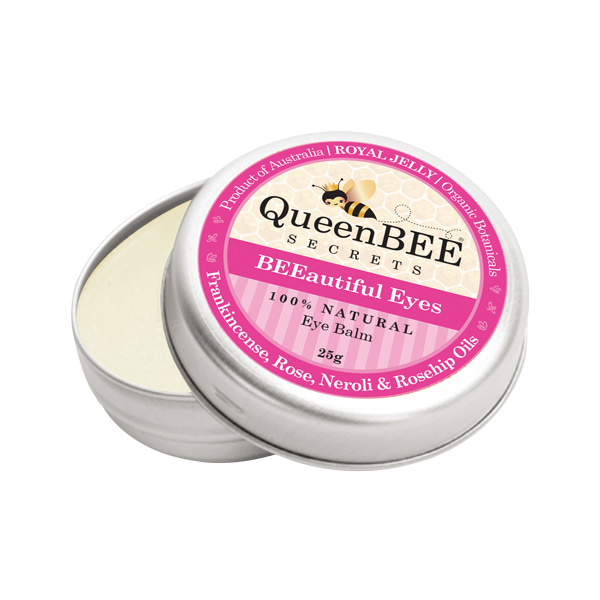 Contains Camellia Oil, Rosehip, Rose and Vitamin E to enrich and soften skin. 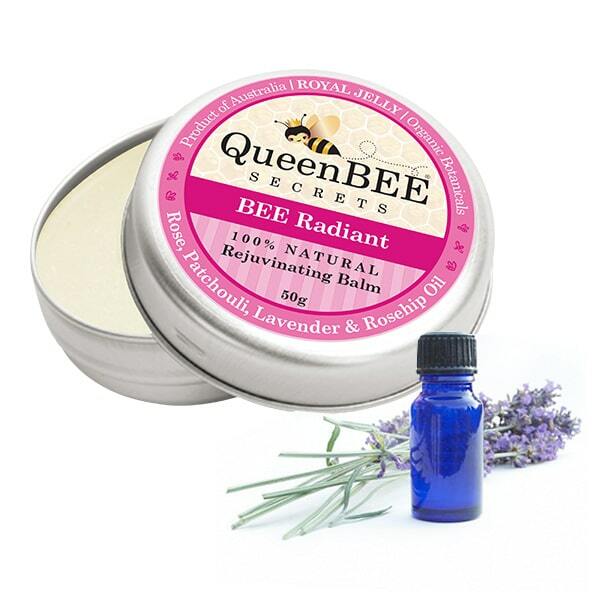 For best results use nightly and follow with BEE Radiant for hydrating and moisture retention. 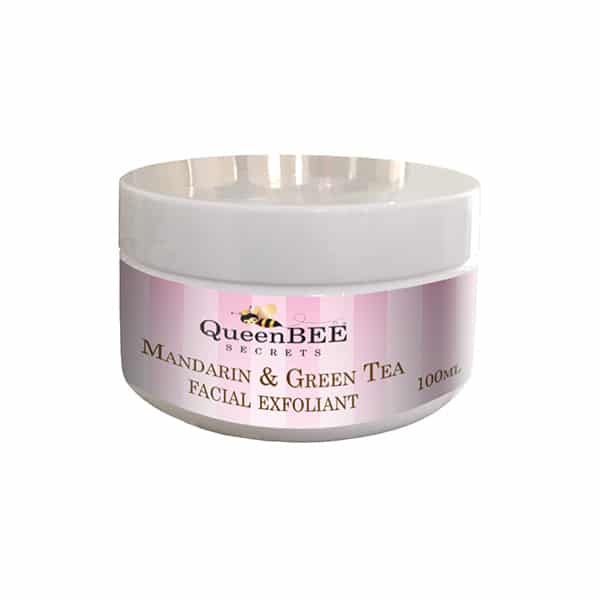 Keep skin looking good with this gentle yet effective facial scrub containing Mandarin essential oil rich in Vitamin C and beautiful Green Tea. Mandarin rich in Vitamin C helps dispel toxins and is high in anti bacterial properties suitable for most skin types without drying out skin tissue.